Your one-stop shop for antique pieces & gifts. 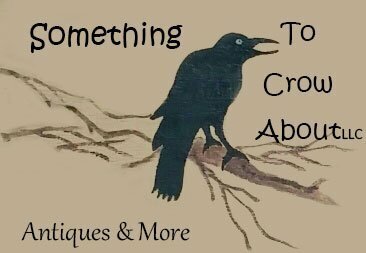 Shop for unique & stylish accessories, home decor item & so much more. Visit or Contact us today!